It's always nice to get a bit of recognition, so we were super surprised and honored when we learned we were named to the Top 25 Dog Blogs of 2012 by Pamper Your Dog. 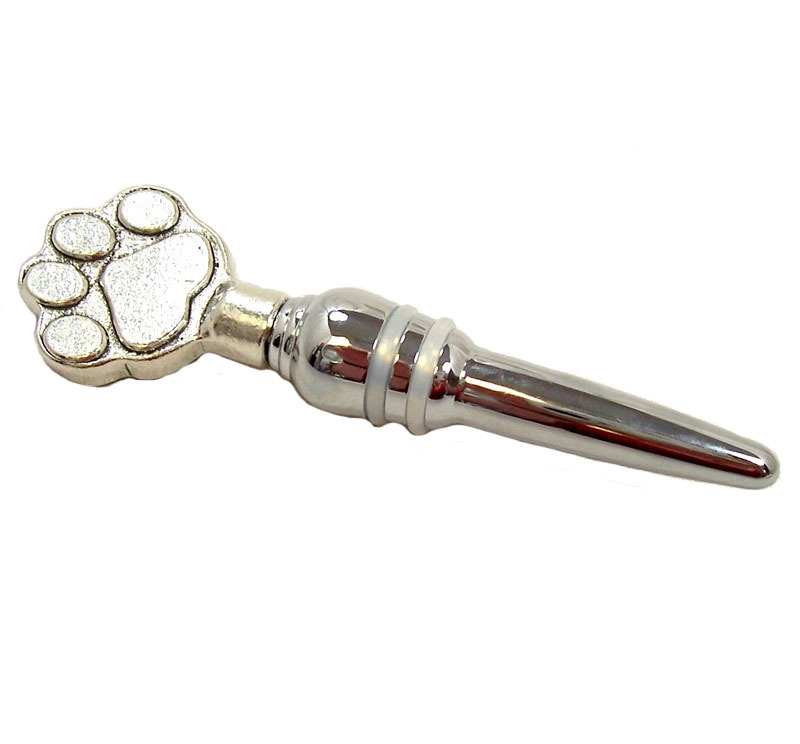 In addition to the award, Pamper Your Dog is sharing the love with our To Dog With Love readers with a special coupon code for 10 percent off anything in the Pamper Your Dog store. 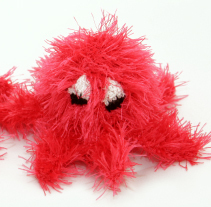 The special code to enter at checkout is "award" (without quotation marks), good through Aug. 5, 2012. We did a little window shopping ourselves, and found some cute items that would make great gifts for your or your pup. Take a look! 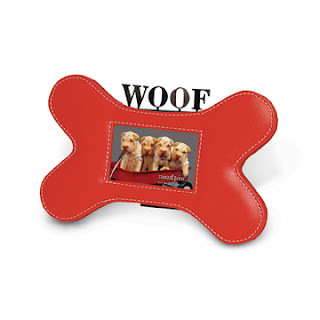 Love this doggie woof bone frame with a pop of red to complement your pup's fiery personality! 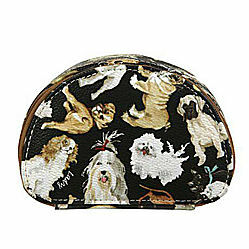 This travel jewelry case is perfect for the dog lover. This paw pewter wine stop is a great gift idea, especially paired with your favorite bottle of wine! 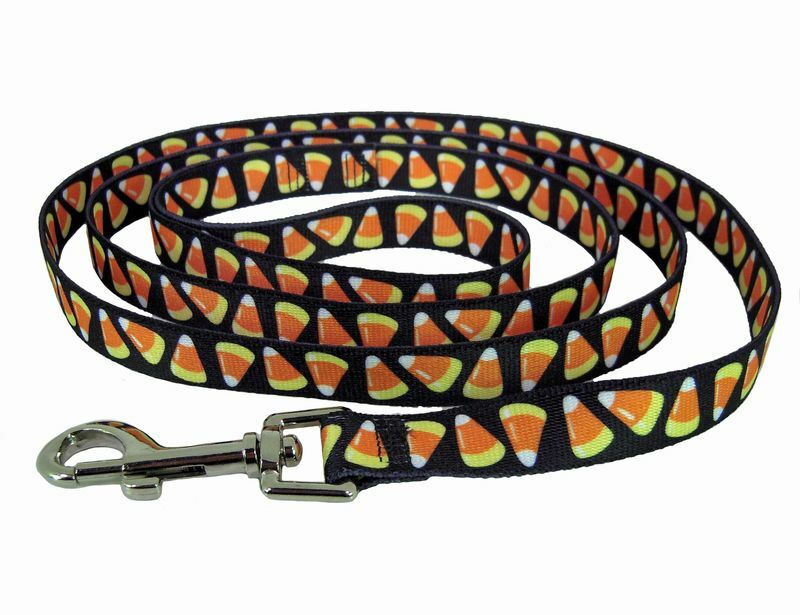 It's never to early to think about Halloween! 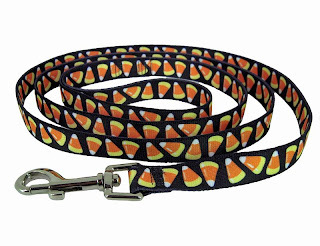 This candy corn lead is perfect! MOWZERS! Concatulations!! You deserve the award!! Riley and family sends mucho congrats to you and Cosmo! Congrats on the award - how fantastic!